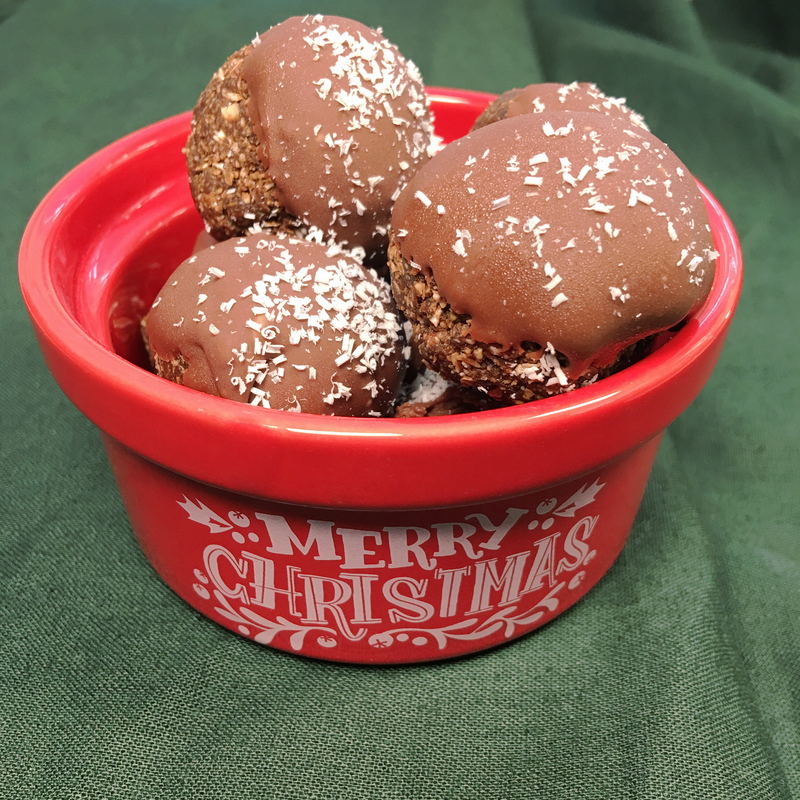 A tasty power balls recipe perfect for the holidays. Boosted with moringa for extra health benefits. Gluten Free, Corn Free, Top 8 Free, Vegan.